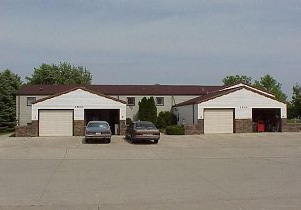 Spartan Enterprises, established in 1992, is locally owned. The company provides 24 two-bedroom apartments and 4 three-bedroom condominiums for rent. 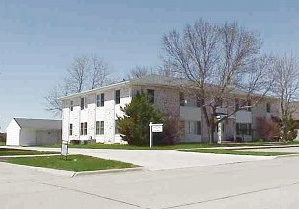 All rental units are located in Spencer, Iowa, with easy access to schools, YMCA, parks, and downtown area. 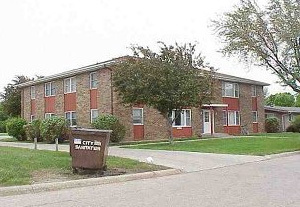 The property is well maintained and offers updated apartments. 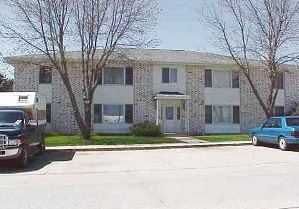 All units have electric utilities including central air conditioning. Yearly leases are preferred but consideration for less than a year can be addressed. All apartments are nonsmoking and no pets. 1407 11TH AVE W -more info? 1411 11TH AVE W -more info? 1510 12TH AVE W -more info? 1508 Patricia Ave -more info?